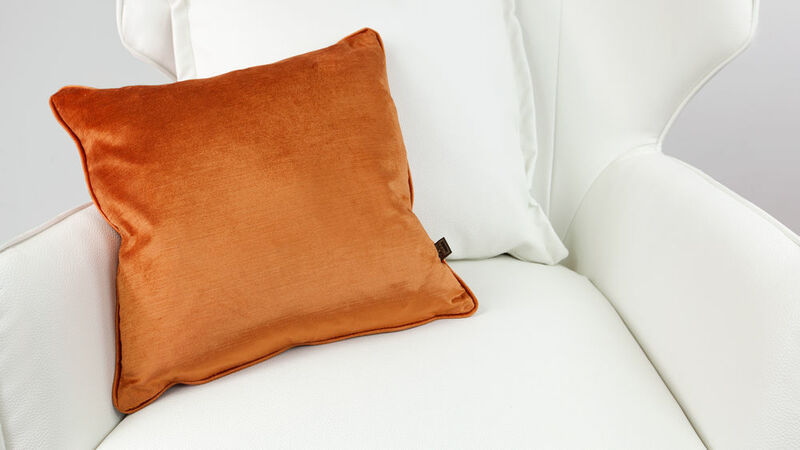 Simple yet stylish, the Plush Velvet Cushion is a great way to add a splash of colour and a feeling of luxury to any seating furniture. 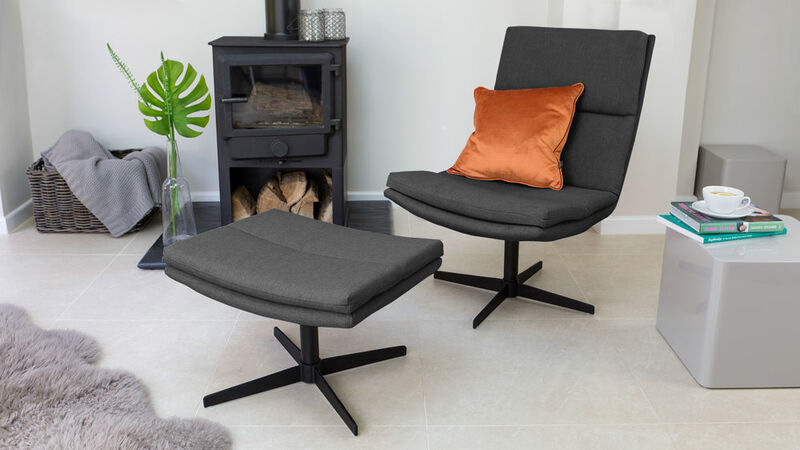 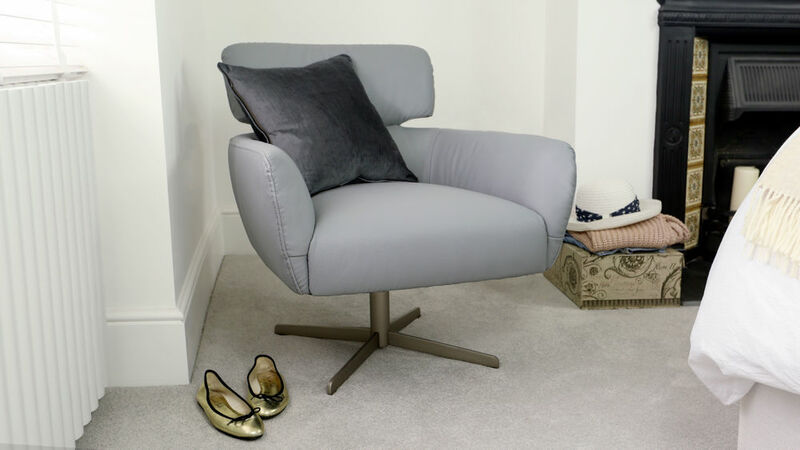 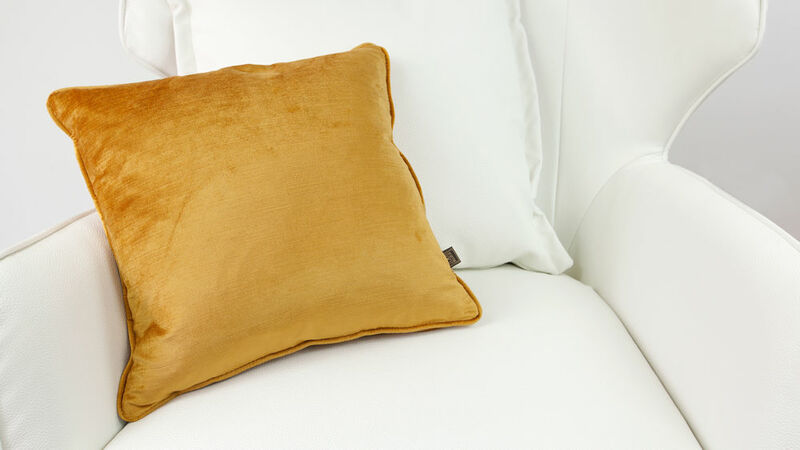 The fabric is a soft velvet with a subtle sheen and is finished of with a neat self piped edge making them ideal to snuggle up with while watching TV. 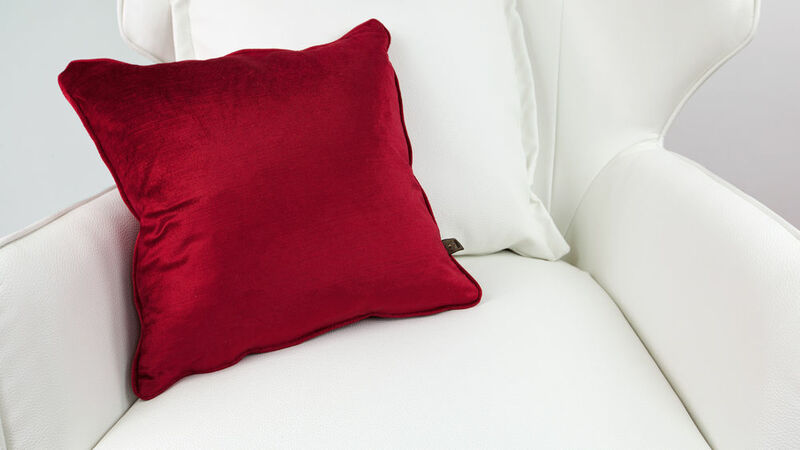 This Plush Velvet Cushion is available in either 45 x 45 cm as shown, or in a larger size of 58 x 58 cm depending on what size best suits your seating arrangement. 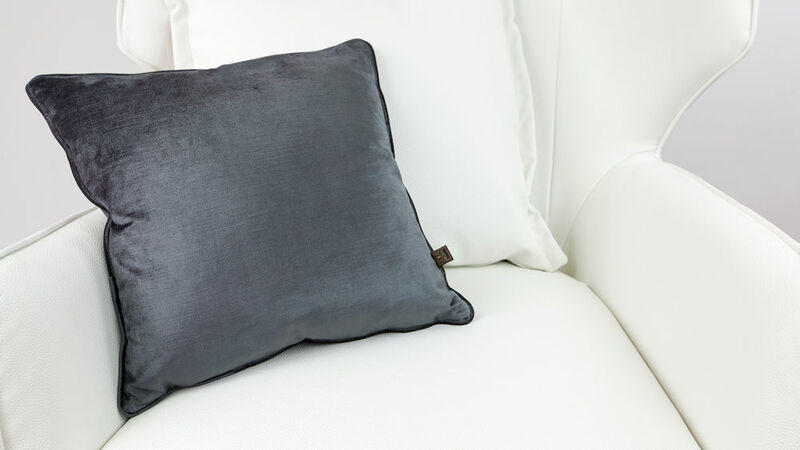 To get a coordinated look, try placing the Plush Velvet Cushion alongside the Velvet Damask Cushion as the two designs really compliment one another.